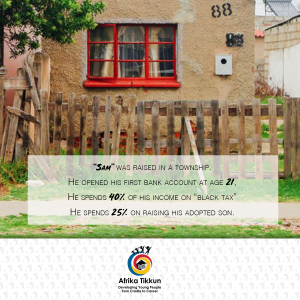 “Sam” was raised in Alexandra township. He opened his first bank account at age 21, and spends 40% of his income on “black tax”, and another substantial amount on raising his adopted son. 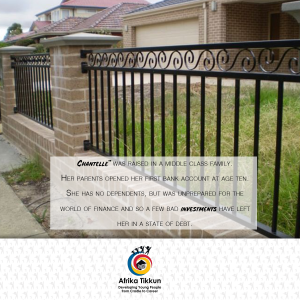 “Chantelle” was raised in a middle class family, and her parents opened her first bank account at age ten for her. She has no dependents, but was unprepared for the world of finance and so a few bad investments have left her in a state of permanent debt. “Danny” was raised in a very wealthy and financially astute family. He made his first million on the stock market, when he was in high school. It raises the question why we do not take more care to raise our children – and especially children to be financially savvy. Think about the debt incurred by students during their tertiary study years – and the years that it takes to pay those loans off. Financial literacy is not only about saving and budgeting. It’s also about investing, understanding credit and debt, taxes, insurance, banking, fraud and identity theft, and employment and income. Financial literacy is also a powerful way to teach children about consequences, self-discipline and the importance of preparedness. This we must all inevitably find out ourselves – is a lesson none of us can ever prepare for enough. 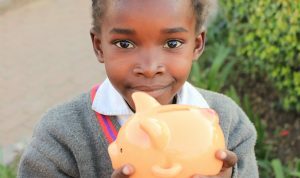 That children from socio-economic deprived situations should be taught financial literacy, and the basics of personal finance is a too easy overlooked necessity – in the midst of everything else they need to learn. For children affected by poverty, it should arguably be considered a human right. But not just that, increased financial literacy is essential for economic growth. Financial literacy will help the economy better manage its national debt habit – South African households are drowning in debt. With the increased access of the poor to banking and credit, there has been a commensurate decrease in the credit health of the poor. According to Experian’s Consumer Credit Default index, “Indigent Poor Families” are the worst performing group on the index. 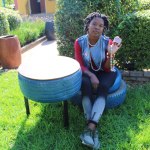 It is possible, and of critical importance, that such families are given personal finance skills in order to be able to manage expenditure and debt, and plan for the future. With whatever resources one starts out with, it is important to recognise that the power of financial control is effectively the power to overcome poverty, to ensure long term well-being and protect future generations. 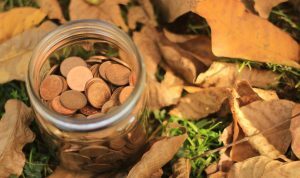 The importance of this is so great, that it could easily overshadow the point made at the very start of this piece – that building financial knowledge and experience also teaches executive functions with a much broader application – a child who is taught to budget and save is also learning about accountability, personal agency and deferring immediate pleasure for future benefit. 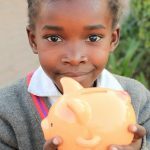 According to a Brookings University study on financial literacy, evidence suggests that learning the value and use of money needs to begin in early childhood, and continue throughout the schooling career. A curriculum begins with laying a foundation for healthy financial behaviours and attitudes to be put into practice as the child matures, and learns not only financial concepts, knowledge and skills; but also gains practical experience in working with his or her own money. 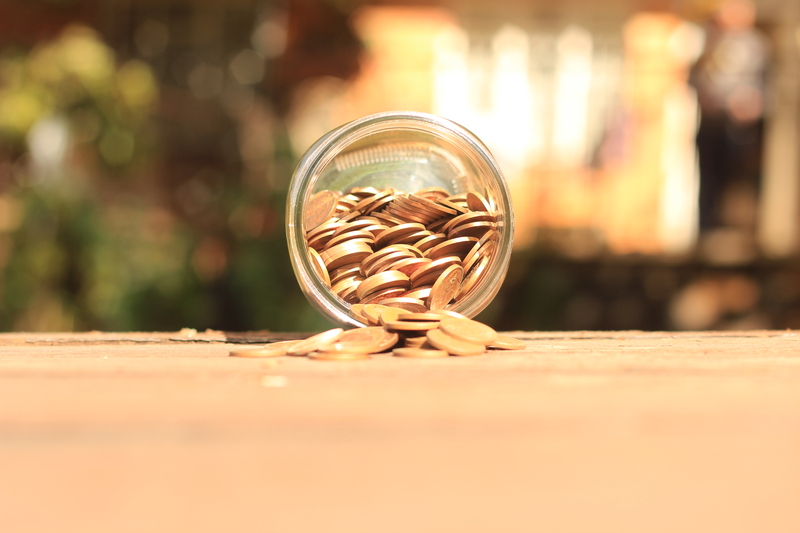 There are a number of ways in which to approach the development of financial literacy. The first is to recognise the ways in which poor families are in fact saving and investing – funeral policies and informal saving schemes like stokvels, grocery schemes and burial societies continue year in and year out to be the most popular vehicles for saving. But only 18% of poor families are saving for their children’s education. 41% of parents from these families expect their children to look after them when they are old; while 50% of these families expect the government to do that. 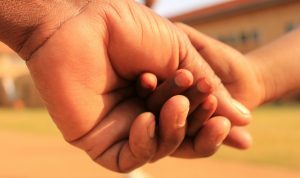 With the high and increasing rate of youth unemployment, and our economy’s slow growth and beleaguered political environment – it is easy to anticipate that poor South African families may become even more entrenched in poverty than they have been. South Africans in the last few years have become better at saving and planning for their financial future; but one of the cultural traps for poor South African families is “black tax”. Black tax or the obligation to provide for extended family affects many families, and is the reason that families are not accumulating wealth or saving towards their children’s future. 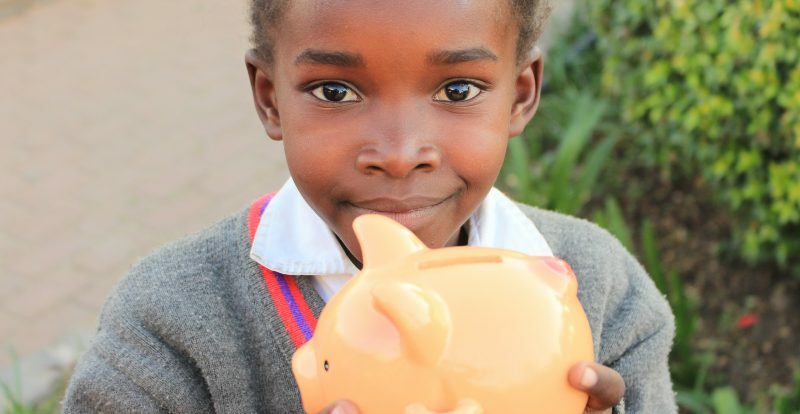 It is critical therefore that children are taught to understand the benefits of saving from an early age. 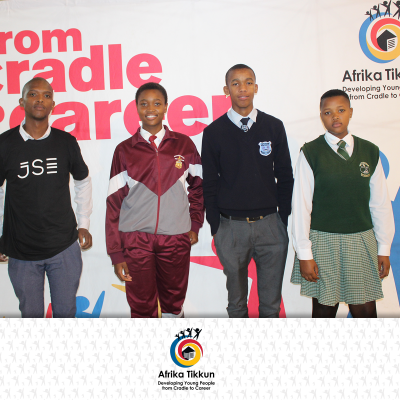 Coronation offered Afrika Tikkun’s young people and their parents financial management workshops in Alexandra in 2018. What made their approach unique was that training was offered to the entire family. 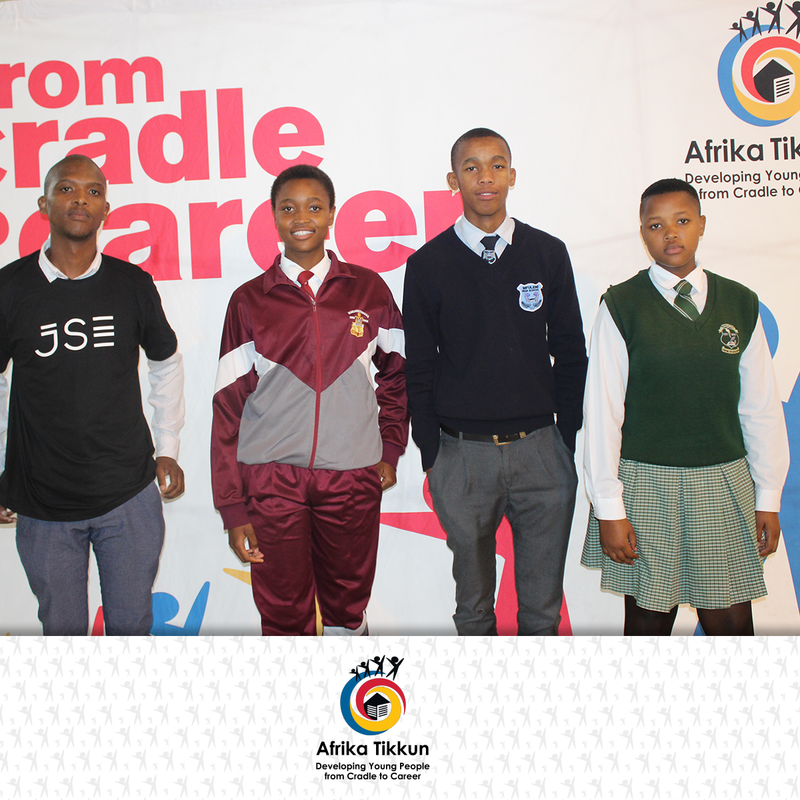 “We have noticed that our young people are not familiar with financial skills and what it entails. We decided to include parents because we realised that it brings no success to teach the kids only and then when they go back home their parents don’t have the knowledge. 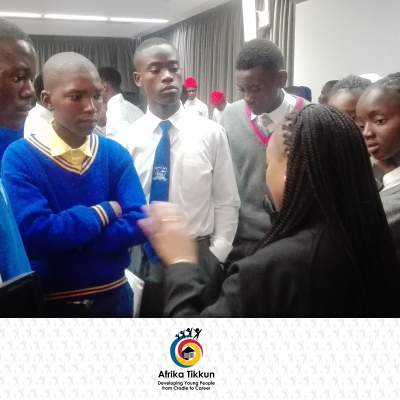 These workshops will help them be on the same level of understanding and handling finances,” said Malvin Khumalo, the Coronation facilitator.Learning about the world of money needs to offer real life and simulated learning experience opportunities. A practical education of financial well-being is the missing link in our education system today. Children who are taught how to use, save, obtain and multiply money are given a foundational tool with which to navigate life. It generates the kind of insights that will make for a more enterprising society – simply because of the mindset and practical value it gives the child. 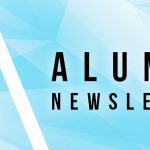 Right now we are facing an economy with slow growth and a very poor growth forecast – we need more entrepreneurship, more enterprising minds and much more responsible behavior around our debt and spending.